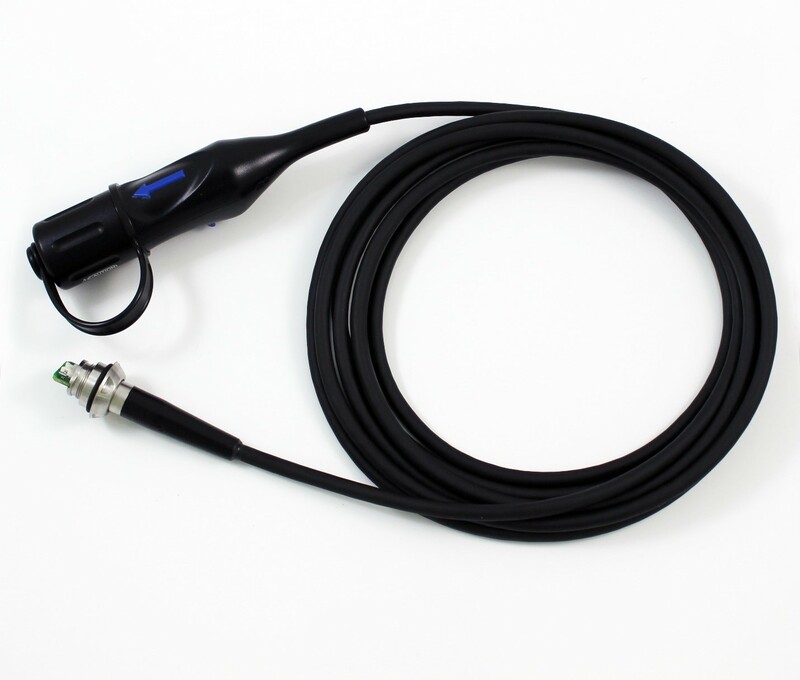 In addition to medical instrument repair, Benjamin Biomedical is also proud to specialize in endoscope video cable assemblies. 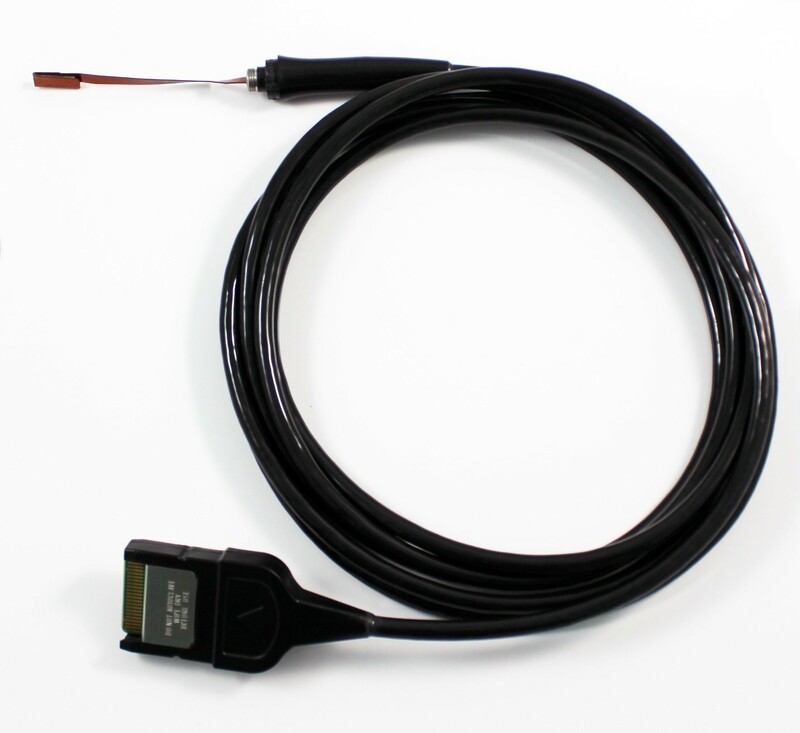 When doctors diagnose and treat medical conditions via an endoscope, they need the ability to view the sharpest images possible. 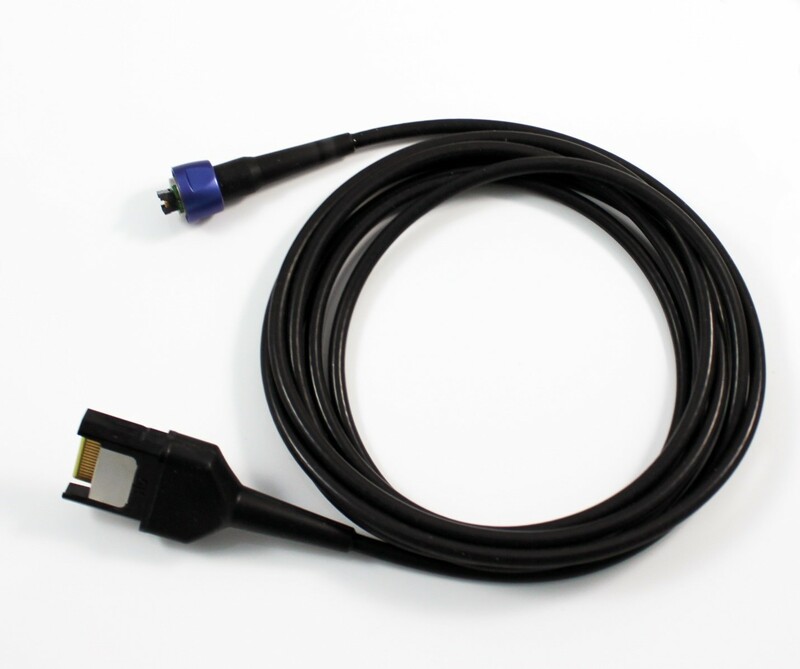 Luckily, we’re experts in the manufacturing of highly flexible, custom cable assemblies which helps deliver superior images. 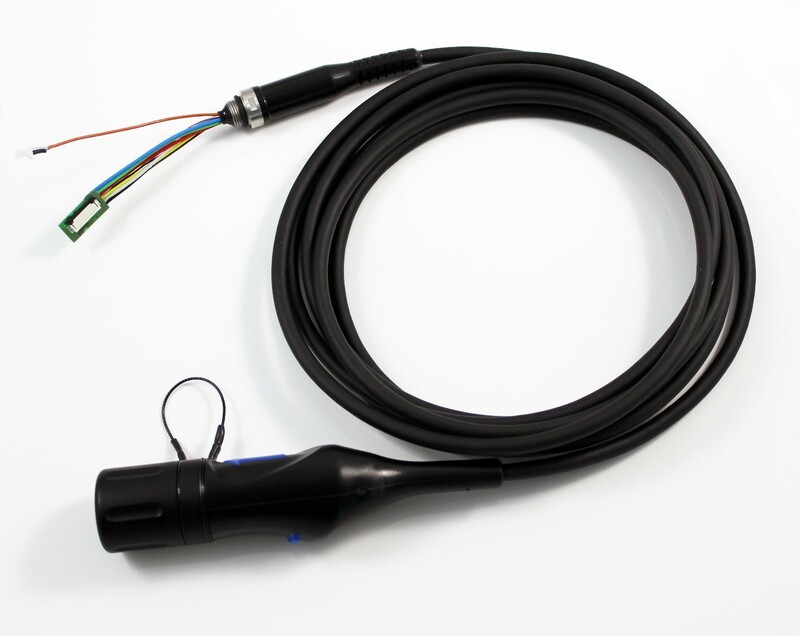 The expertise of our endoscope repair technicians combined with problem-solving skills and advanced equipment leads to robust and reliable cable assemblies for our customers. 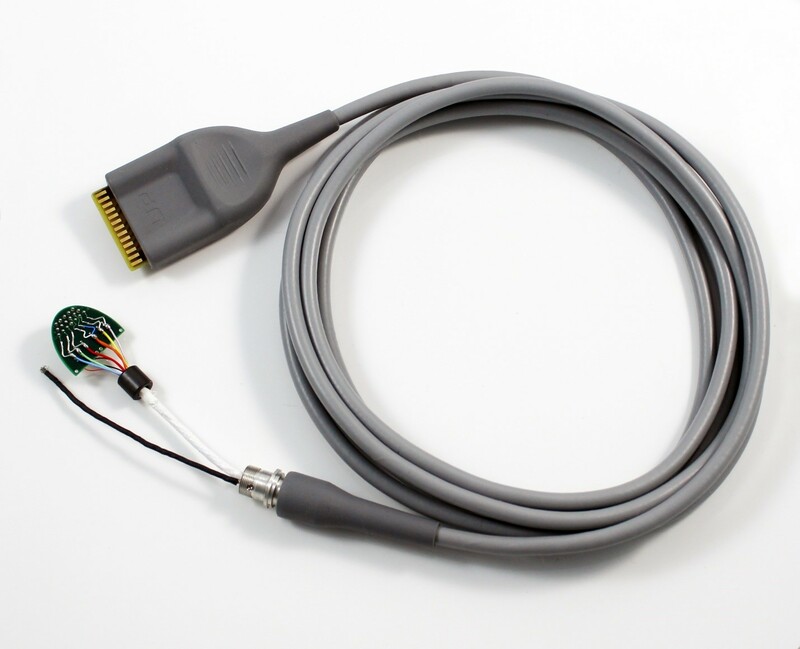 While others in the industry may offer stock or off-the-shelf products with only a few customizable options, Benjamin Biomedical can work with you to create custom medical cable assemblies. 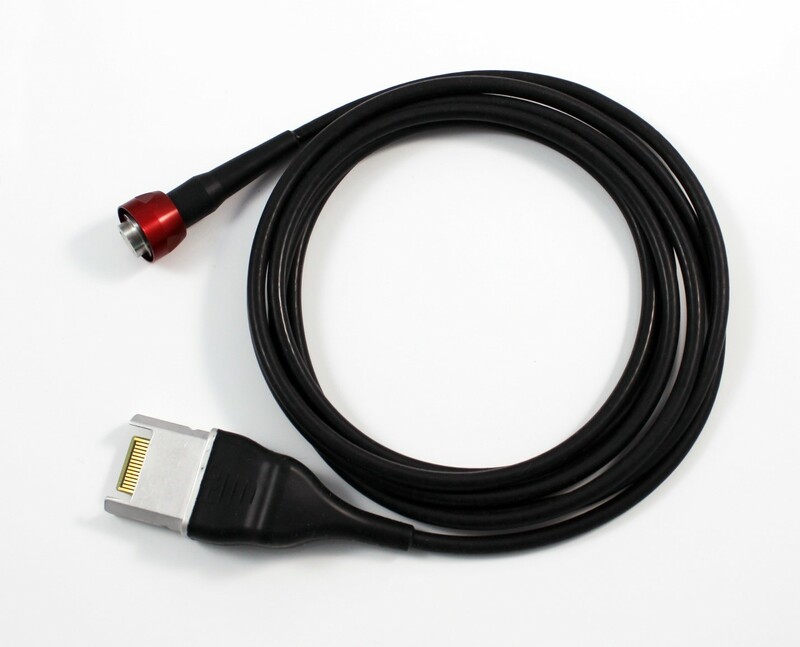 Even the most advanced manufacturing processes and designs aren’t enough to match the high-quality products customers have come to expect from Benjamin Biomedical, and we’re proud to provide cables for all of your endoscopy camera needs. For pricing, ask for Chris Gibson at 727-343-5503.